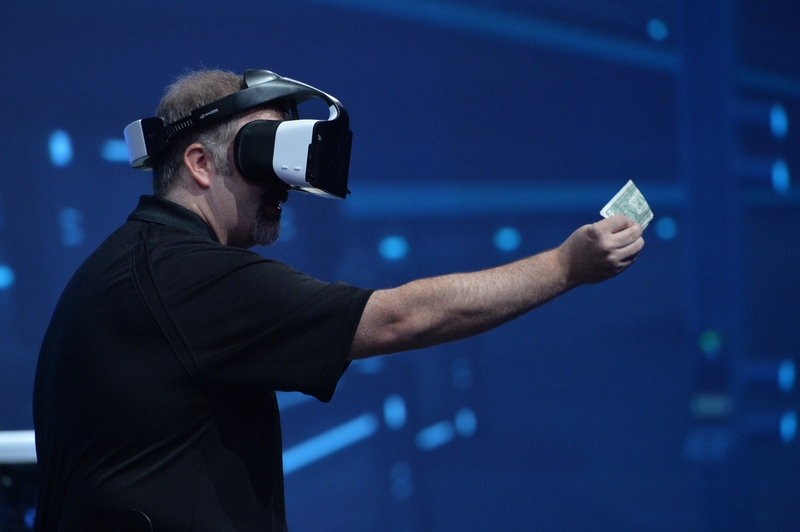 To kick off this week’s Casual Friday, Intel Corporation (INTC) has announced it is working on a virtual reality device called Project Alloy. “Sigh, another VR device” you might say. But the intelligent part is that Project Alloy is an all-in-one VR platform, wireless and standalone as opposed to most other devices on the market or in concept today that require wired connections to a separate computer. Above is a shot of INTC’s Craig Raymond debuting the company’s brainchild at a conference it hosted this week. You can find full details at the link above, but the reason I want to share is that I’m a known skeptic on the mainstream appeal of traditional VR especially for gaming applications. I don’t think it will be popular until it can be self-contained, compact and wireless. Even a sort of Augmented Reality (AR)/VR hybrid that resembles a pair of goggles or glasses. This is a long way off, I understand, but Project Alloy is the direction in which VR needs to move if it wants to be sustainable as a mass market product. Whether it will emerge as the leader in the VR space, I cannot say, but I like what INTC is doing here. Nintendo Co Ltd (7974), a regular at Working Casual, had a great July. 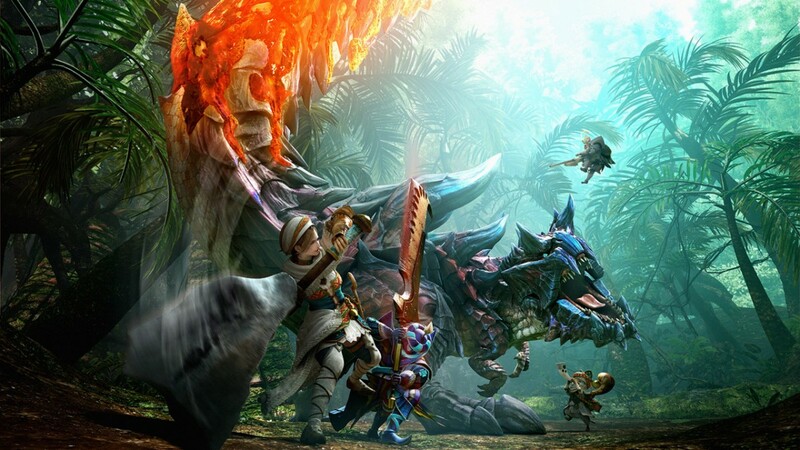 On the back of Pokemon Go fever here in the States, Nintendo announced that its 3DS handheld was the top-selling gaming system last month and also 5 of the top 11 best-selling games are playable on the company’s platforms, including the top-selling Monster Hunter: Generations (featured in the artwork above) developed by Capcom Co Ltd (9697). This was according to the NPD Group, the foremost authority on the U.S. games market and sales. The 3DS family of handhelds sold 80% more this year than the same time last year, an impressive stat given the latest installment was released in early 2015 in this region. I will note that the summer is an especially slow time for the gaming industry, and this past July was no exception as there were no notable blockbuster games released. Still, it’s a good sign for Nintendo that it can release a mobile game based on one of its storied franchises and sell other products to consumers as a result. This Is How Metal Gear Survives? 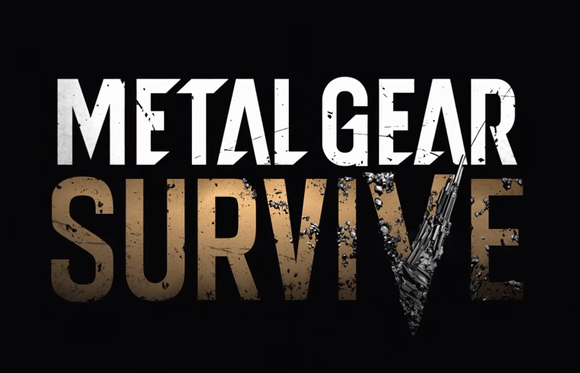 In other Japanese gaming company news, Konami Holdings Corp (9766) has revealed the next installment in the long-running Metal Gear franchise and the first to be released after the departure of series creator Hideo Kojima. It’s called Metal Gear Survives, and it’s a.. science-fiction cooperative stealth spin-off game with zombies? I don’t know what else to say, really. The series is a legendary part of gaming history, love it or hate it, and fans and critics alike had their doubts about how it would *survive* without Kojima’s oversight. But I don’t think anyone predicted this direction of a multiplayer-only spin-off game. I assume it will be priced more like say Metal Gear Solid V: Ground Zeroes, which cost $30 at release, but then again knowing Konami, I honestly wouldn’t be shocked if it was stubborn enough to charge full price. Cost aside, I don’t think it’s a make-or-break for the Metal Gear franchise, but it’s a telling sign of the direction the games will take now. Will This Be The Final Delay? 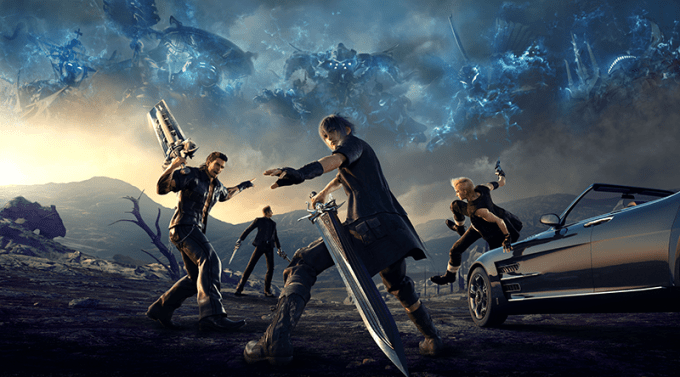 The focus on Asian companies in this week’s Casual Friday continues, as Square Enix Holdings Co (9684) announced yet another delay of its decade-in-the-making game Final Fantasy XV. Originally slated for a September 30th release, the firm said the latest release in its Final Fantasy series will come out on November 29th. Reasoning given was that it needs extra polish and Square Enix wants to avoid the need for a large day-one update to put features in late. Still, it’s absolutely astounding that a game announced way back in 2006 is still not ready. Square Enix also said in an official statement that the delay would not impact its financial year ending next March, so it maintains its current estimates of $2.5 to 2.7 billion in revenue and $270 – 330 million in operating profit for 2017.